Funeral services will be 1:00 p.m. Friday, April 26, 2019 at D.W. SWICK-NELSON FUNERAL HOME in New Boston with Reverend Richard North officiating. Interment will follow at Memorial Burial Park in Wheelersburg. Friends may call one hour prior to the service at the funeral home. 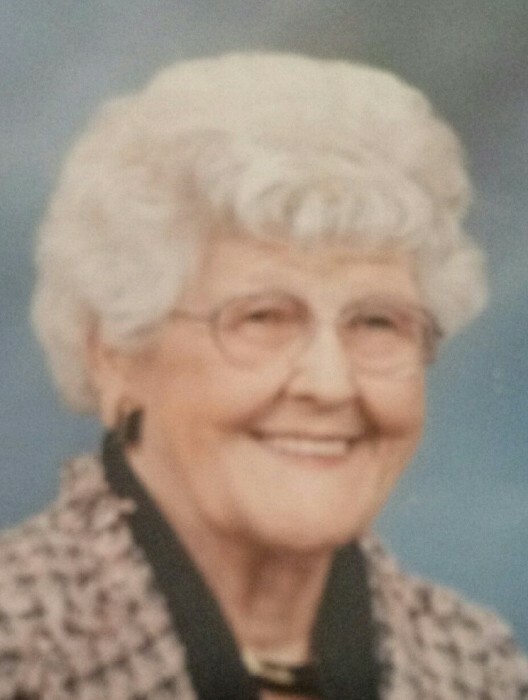 Fond memories of Imogene and expressions of condolence may be shared at www.DWSwickNelsonFuneralHome.com. There's still time to send flowers to the Visitation at the D. W. Swick - Nelson Funeral Home from 12:00 PM to 1:00 PM on April 26, 2019.